If you’re in need of a new passport or visa photo, we can help! Stop by our offices in Crewe and have your photos taken for only £4. Our in-house photographers are able to take your photos, edit and print them for you on the day. 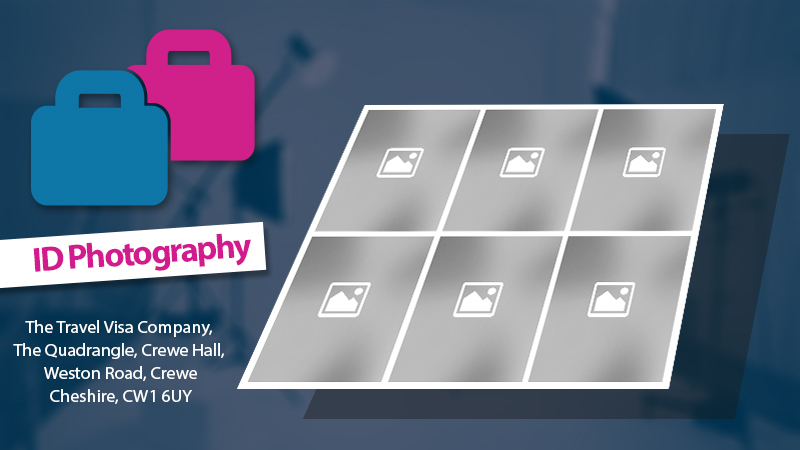 If you happen to be in our Crewe office, taking advantage of one of our many other services, you can have your photographs taken at the some time – making life easier for you! To book an appointment, call our award winning team on 01270 250 590.